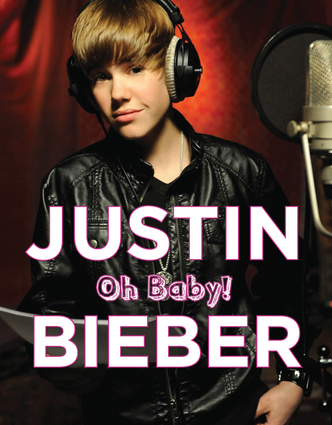 Much more than a biography, Justin Bieber: Oh Baby! is the inside source for all things Bieber. The baby-faced crooner from Canada is the youngest male solo act to top the charts since Stevie Wonder did it in 1963. The talented musician has already gone platinum at the age of 16, and with My World 2.0 still holding steady on charts, he shows no signs of stopping. Who's his celebrity obsession? What's his favorite sports team? What does he look for in a girl? And what's next for Justin? It's all here. Triumph Books is a leader in quality and innovation in sports publishing. In 2000, Triumph Books launched Triumph Books Entertainment, a specialty pop culture and current events imprint.